Web hosting is one of the key components of a successful website. We offer managed WordPress hosting that is safe, secure and fast. We will move your existing WordPress website to our servers for free. SSL, or Secure Sockets Layer, is a protocol used for secure and encrypted communication between computers. 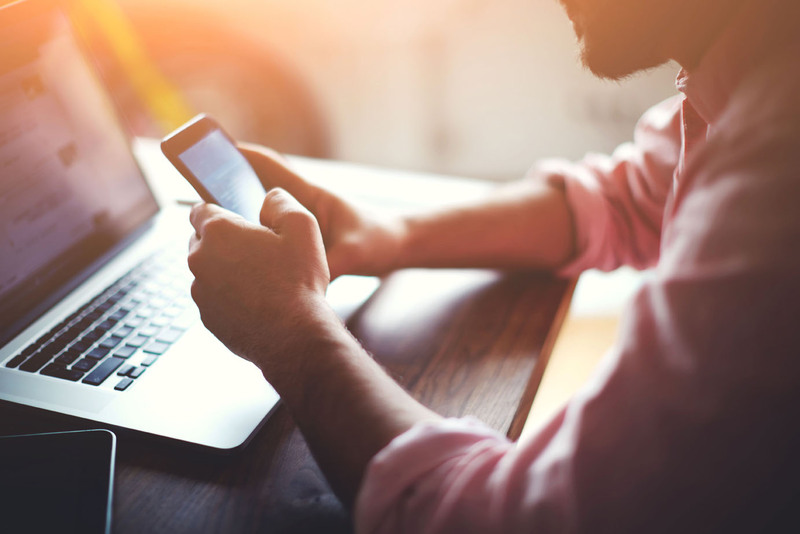 If you have any kind of login form, contact form, shopping cart or if you accept sensitive credit card payment details, this encryption is not only necessary but tells your customers you care about them and are keeping their data secure. Recently Google announced that it would include SSL as a ranking factor in its search algorithm, so it’s become best practices for every site to have an SSL certificate. 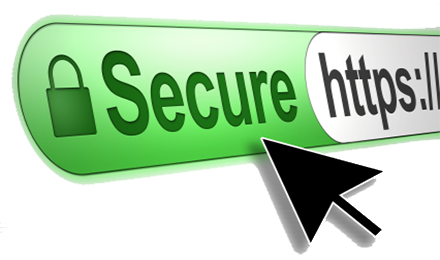 We offer a FREE SSL certificate and installation with every site we host. Have a question about hosting? We are here to help.